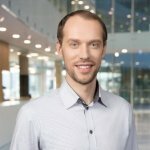 Just what is a sales dashboard, and why do you need it? As Peter Druker – the father of modern business management – so famously proposed, ‘If you can’t measure it, you can’t improve it’. And, that’s exactly what the Teamgate sales dashboard is designed to do – help you to measure and improve your sales like a pro. The all-in-one Teamgate dashboard solution was created specifically for Sales Leaders, Sales VPs, and Heads of Sales – who need on-demand access to the health of their sales pipeline. Teamgate CRM sales dashboard displays every one of the measurements needed to analyse, understand, and improve the entire sales process. Teamgate gives you the dual option of both ‘Real-Time’ and ‘Historical Data’ dashboards. Real-time dashboards give you an up-to-date view of the peaks and troughs of your current live sales pipeline. This gives you the power to react to any urgent situation which may require tweaking or complete overhaul. Historical data dashboards are precisely what they claim to be, offering you overviews of all past activities over selected time periods. With the historical data dashboard you have to select the metrics you wish to view, and to use the results to both compare and predict future sales trends. You Get Solutions No confusion, no jargon, and no unnecessary information, Teamgate Sales Dashboard gives a clear and graphic representation of the sales pipeline, at any given point in the process. The sales dashboard – as a vital component of your CRM – gathers all the most relevant information gathered by your sales team, and presents the results in an easily digestible manner. If you can measure it, you can improve it – so let’s find out how. You need answers, and you need them now! Inside your Teamgate CRM software, there’s a lot of things going on across your sales pipeline. Your sales team are nurturing leads, converting them to deals, closing those deals and recording all the information that it takes to navigate through each stage of the sales process. Teamgate sales dashboard gathers all this information and returns it neatly packaged in easily understandable bit-sized reports. These combined reports give sales leaders detailed knowledge of what’s happening in every stage of the pipeline, and they also graphically illustrate of any issues requiring immediate attention – like blockages occurring in the pipeline, or targets not being met. Other CRMs allow the user to customise their dashboards, at Teamgate we don’t allow that to happen, and for a very good reason. Teamgate believes that we’re the experts in this field, we really understand what you need to see, and how you need to see it. That’s no arrogant boast, it’s just a fact. We’ve focused a lot of energy on making our CRM software the most results-orientated and user-friendly on the market. We went a long way to create the ultimate sales dashboard, and then we went even further. We created the ultimate business dashboard, the ultimate sales KPI dashboard, the ultimate sales metric dashboard, the ultimate sales report dashboard, and so much more. We understand, 100%, that being able to measure means being able to improve. Sales leaders need to be able to set goals and to manage those goals. 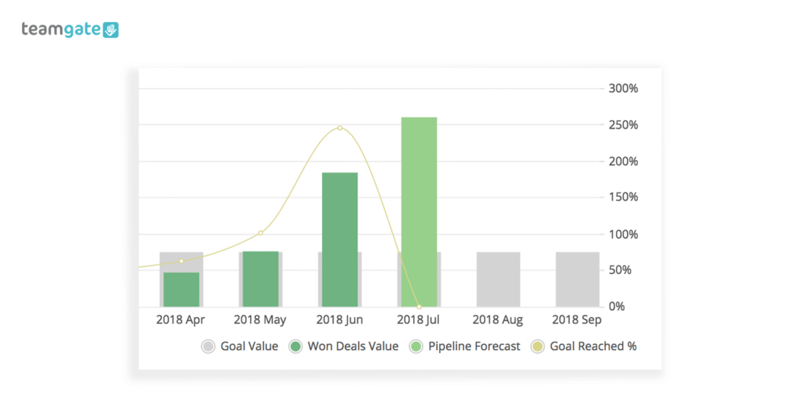 Your Teamgate CRM lets you create sales goals directly within the sales pipeline and by means of one simple graph – and three simple metrics – to analyse if your sales results have matched those goals, and to illustrate exactly how much those results are worth. 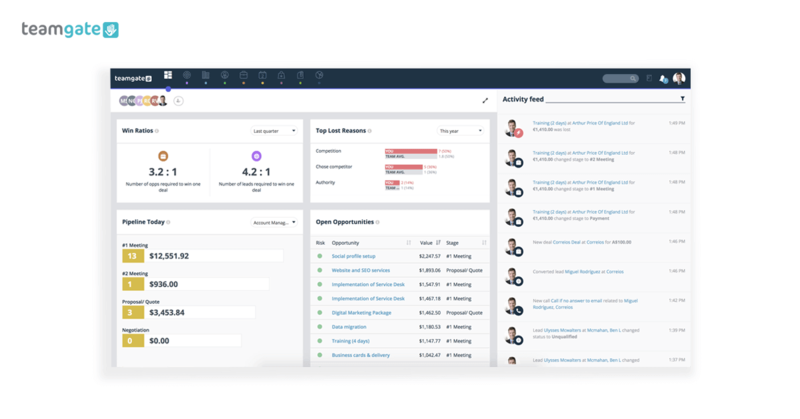 It’s not just a sales dashboard, it’s a complete business dashboard. Want to see what your sales team are up to, and set goals for them to reach? That’s no problem with your Teamgate dashboard. 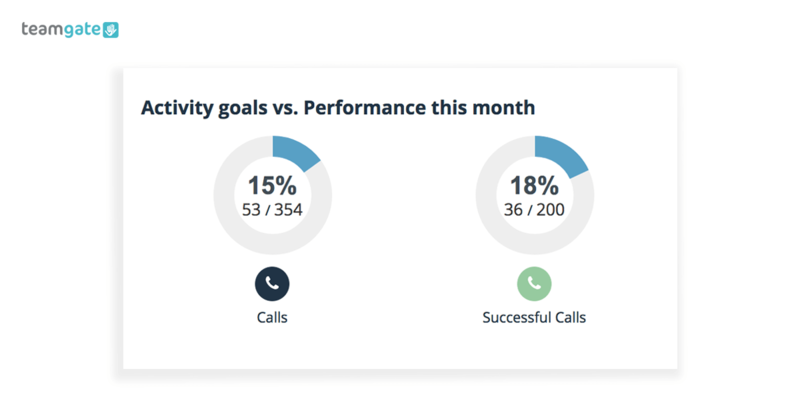 Your sales KPI dashboard gives you a detailed overview of all of your sales team’s activities – calls made, meetings attended, deals won/lost, closed deal ratios, and a whole lot more. From here you can set goals for individual sales reps, and continuously track the progress towards those goals. These metrics can be used to identify individuals who may be struggling to reach their goals and the reasons behind this. 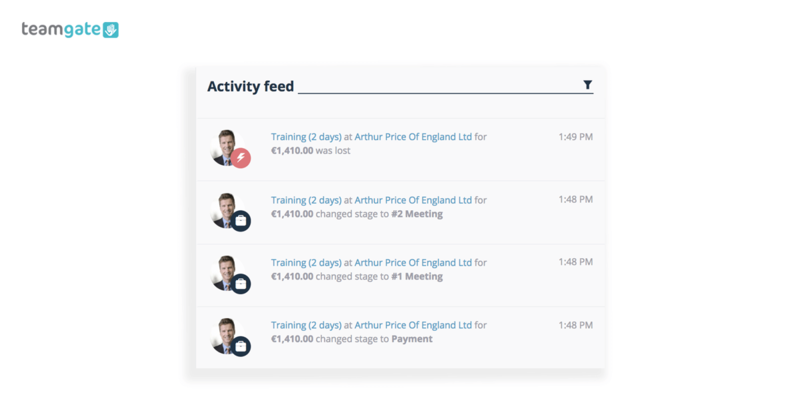 Measured against the success of your top performers the dashboard can be used, as part of a results-centred incentive, to help nurture individual rep’s selling skills. Sales forecasting is at the centre of growing your business. 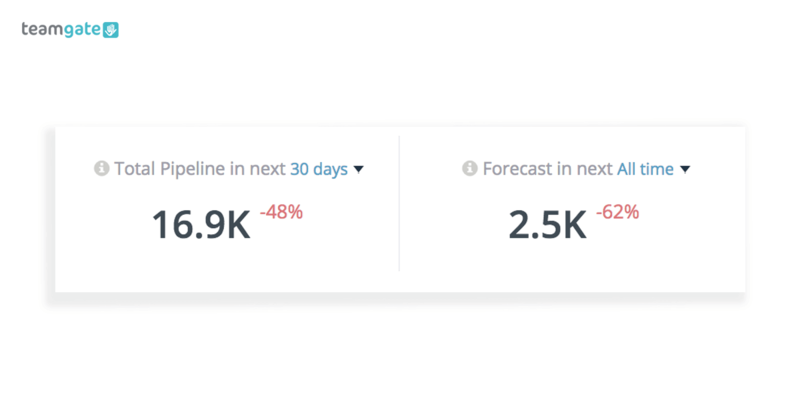 Using the benefits of past sales data, your Teamgate CRM’s sales metrics dashboard gives you a simple visualisation of your sales forecast for the next 7 to 90 days. If targets are not being reached as expected, the dashboard helps highlight stages of the pipeline where you may need to deep-dive and take the steps needed to relieve blockages. This simple Teamgate dashboard breakdown helps you to identify and correct actions which need to be taken in order to close a deal successfully. Armed with the knowledge of your win ratios at each stage of the sales process you can then take the necessary steps to rectify and improve the stages which are not living up to their promise. Using the Teamgate dashboard the process couldn’t be simpler. Select a period of time you wish to analyse and instantly receive a metric outlining the movement of all won and lost deals throughout the pipeline. 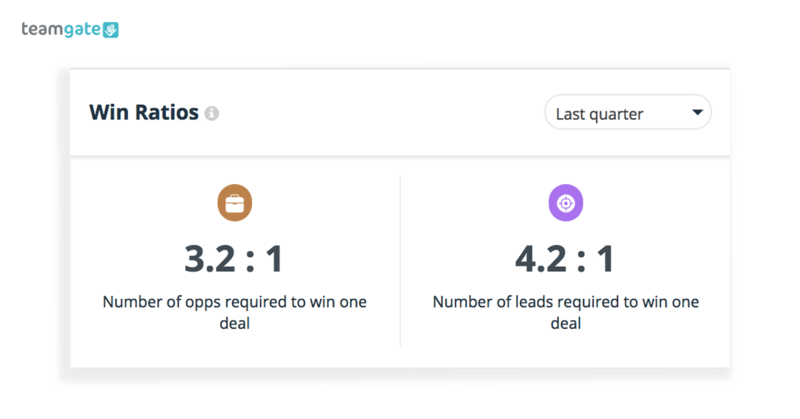 See the number of opportunities you need to win one deal, plus the number of leads you need to win one deal. One of the most important metrics in your whole sales process. Not closing deals can be the most frustrating part of the sales process. If your deals are not closing, you’re going to want to know exactly why. 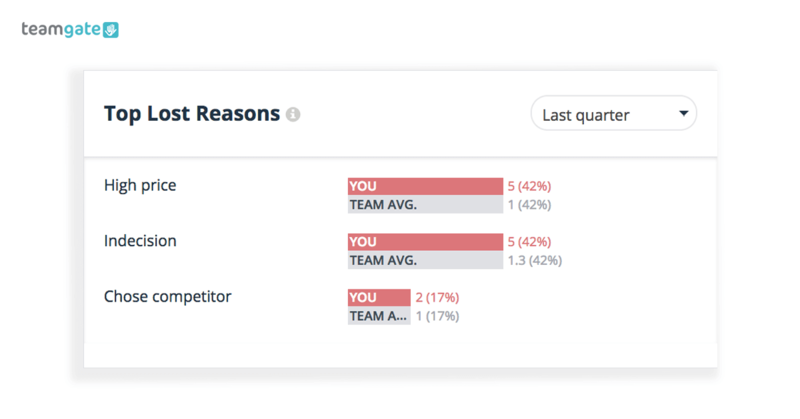 Thanks to your Teamgate dashboard you get an easy-to-interpret overview of the most common reasons why deals are being lost in your pipeline. When sales reps are entering loss reasons into your CRM software it all combines to create an overall picture of all won and lost deals and guides you towards taking corrective action, instantly. 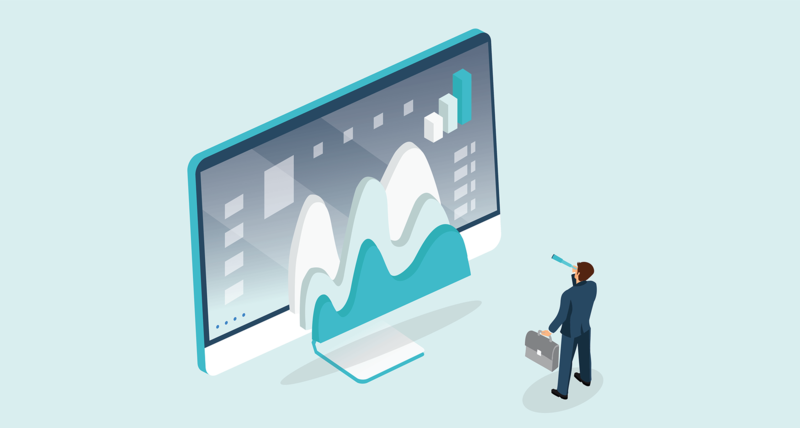 If you have an issue with dissatisfaction in your product, pricing concerns, more persuasive competitors, or any other regularly occurring reason for a loss, your dashboard analysis lets you move swiftly to counter the problem. Think of your Teamgate dashboard activity feed as the crystal ball that lets you see inside the heart of your entire sales process. See, and understand every activity, action, and movement within the pipeline and complete the bigger picture using all of the components and metrics that you have at your disposal. Using the information that you have in front of you in your dashboard, you can join easily join the dots between all actions and their reactions. You can also quickly identify your top personnel across different markets, in different geographic locations, and across various time frames. And most importantly for any sales leader, you quickly get to understand if sales targets are being met, and if not, why not. Teamgate dashboard is the simple, and understandable visual expression of all the information in your CRM. This information is compiled in layouts you can instantly ‘read’ and ‘understand’. A vital array of tools for sales leaders to fully understand the complete sales model on a moment-by-moment basis. In short, it’s the essential sale report dashboard for every smart sales manager. Teamgate sales dashboard gives every sales manager the crucial advantage of being able to measure accurately in order to improve quickly. The Teamgate dashboard helps you to keep track of staff performance, and helps you to significantly improve, and motivate your sales team.